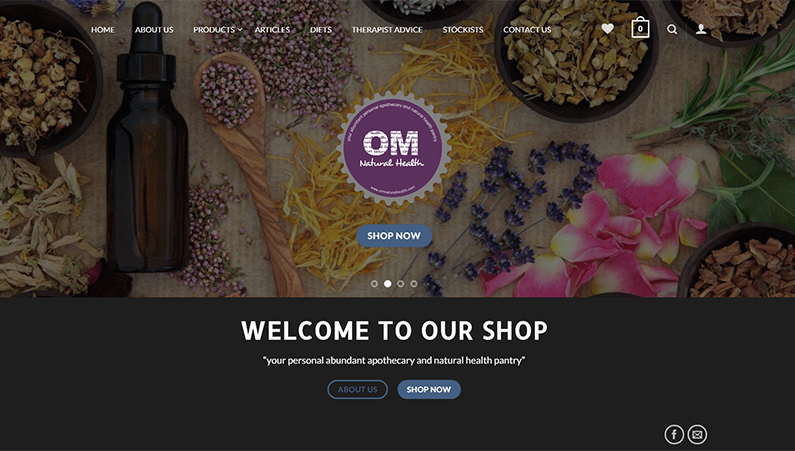 Client: Om Natural Health. Om Natural Health is passionate about providing diligently researched, natural, nourishing foods and supplements to our customers. The team at Om Natural Health go to great lengths to ensure all their products, which are sourced from all over the globe, are from companies that are respectful and knowledgeable about organic, GMO free, pesticide/chemical free, environmentally responsible farming methods. More than a dozen enzymes and other proteins web-portal participate in dna replication. © 2018 WebNurture. All rights reserved.